Qualatex Latex Balloon – Spring Green. All shapes, colors and sizes of balloons you need that withstand the twists and turns of entertaining. Made from 100% natural, biodegradable latex with no added fillers. Available in 260 (100 ct.) only. 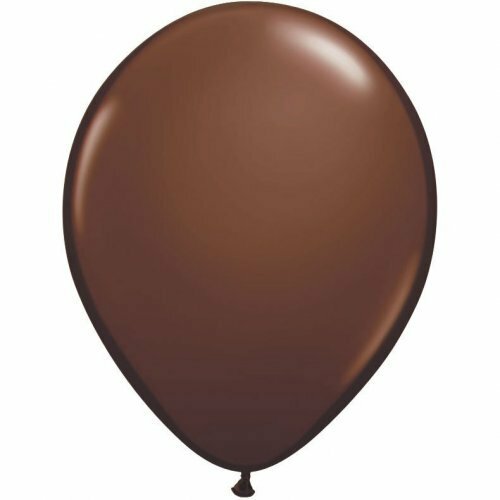 Qualatex Latex Balloon – Spring Green All shapes, colors and sizes of balloons you need that withstand the twists and turns of entertaining. Made from 100% natural, biodegradable latex with no added fillers. Available in 260. (100 ct.) only.